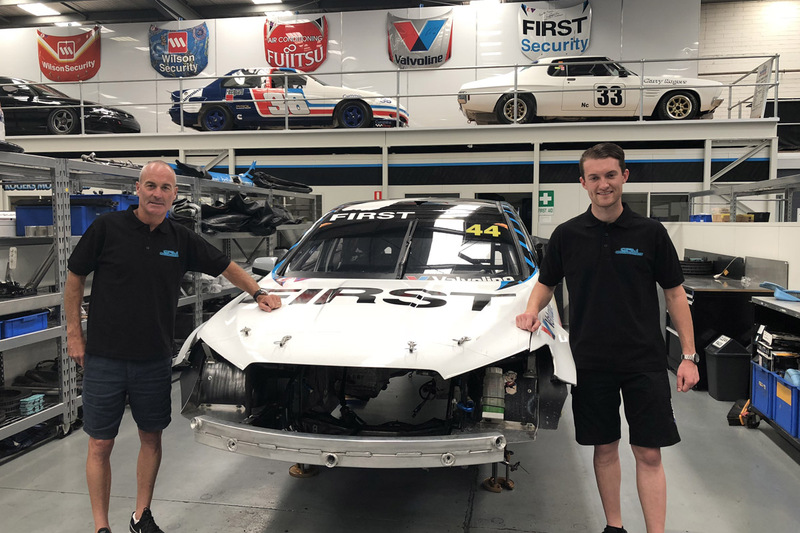 Garry Rogers Motorsport has confirmed Dylan O’Keeffe will join Mason Barbera as the team’s Dunlop Super2 Series line up next year. The announcement means 2018 series winner Chris Pither will not be returning with the team. Barbera has driven with GRM for the last two seasons while O’Keeffe is set to make the switch to Super2 after racing in the Porsche Wilson Security Carrera Cup Australia series. O’Keeffe took part in an evaluation day with the squad on Tuesday at Winton in what was only his second outing in a Supercar, having had a run with Erebus earlier in the year. “Porsche is still a fantastic category, but now I’ve sort of got to move on from that,” O’Keeffe told Speedcafe.com. The Victorian finished the 2018 Carrera Cup campaign third in the standings behind winner Jaxon Evans and David Wall, and was invited to France to take part in Porsche’s Young Driver Shootout. With Evans named the winner, O’Keeffe has turned his focus from Europe to a domestic career. “It was tough to see Jaxon win but also good as well to show how strong the competition here is in Australia, and that they recognise how strong our championship is. A move into Super2 is the first part of a multi-year program which the 20-year-old hopes will lead to a drive in the Pritek Enduro Cup before a full time gig in the Virgin Australia Supercars Championship. After four years in Porsches, having graduated from GT3 Cup Challenge into Carrera Cup, O’Keeffe is not under-estimating the challenge that awaits him. “That’s the plan, because as you’ve seen in the past, it’s a massive jump even if you have done some of the tracks,” O’Keeffe admitted. “Everyone says keep your expectations in check, because it’s much harder than you first think. “There’s so many variables, as we know,” he added. “Where I think in Carrera Cup, you’re so used to finishing top five consistently, it’ll be hard to be racing against 20 of the best young drivers in Australia. 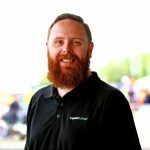 Team owner Garry Rogers added: “I have always been a fan of bringing young talent into Motorsport and over the past couple of years I have been evaluating the young drivers competing in other Motorsport championships. “The Porsche Carrera Cup is one that we see every round of and I have been impressed by Dylan O’Keeffe as he has come through the ranks and in 2018 as a 20 year old he finished a close 3rd in the Championship beating along the way some very experienced Porsche racers. The 2019 Dunlop Super2 Series begins at the opening Supercars event of the season at the Superloop 500 on the streets of Adelaide in March.